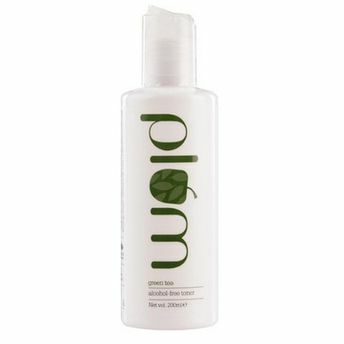 Best-selling alcohol-free toner from Plum. Make this an essential part of your skin care regimen for clear, smooth, well-toned skin. With green tea and glycolic acid to tighten enlarged pores, to control blemishes and acne (pimples) and gentle exfoliation of dead cells. 100% alcohol-free!